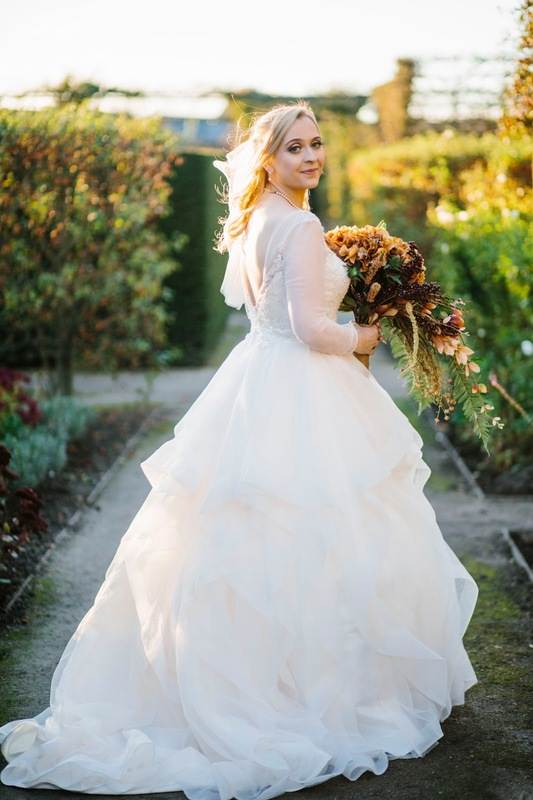 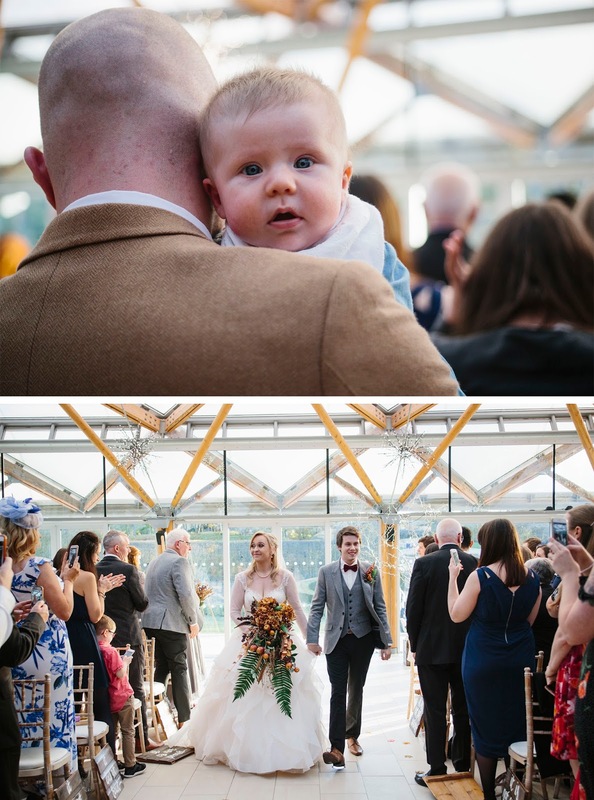 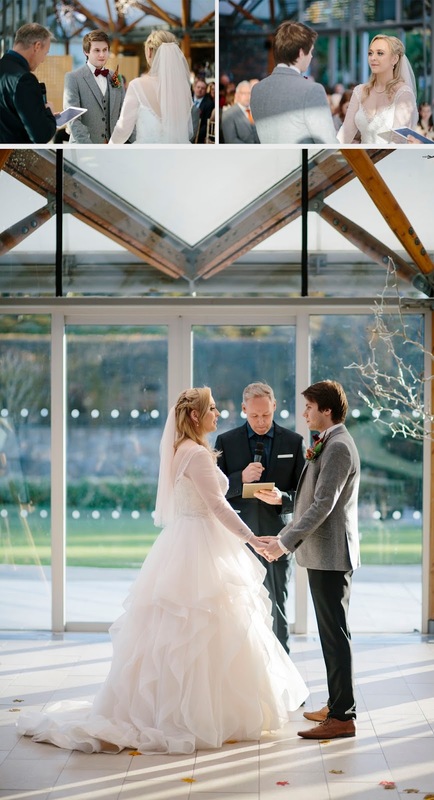 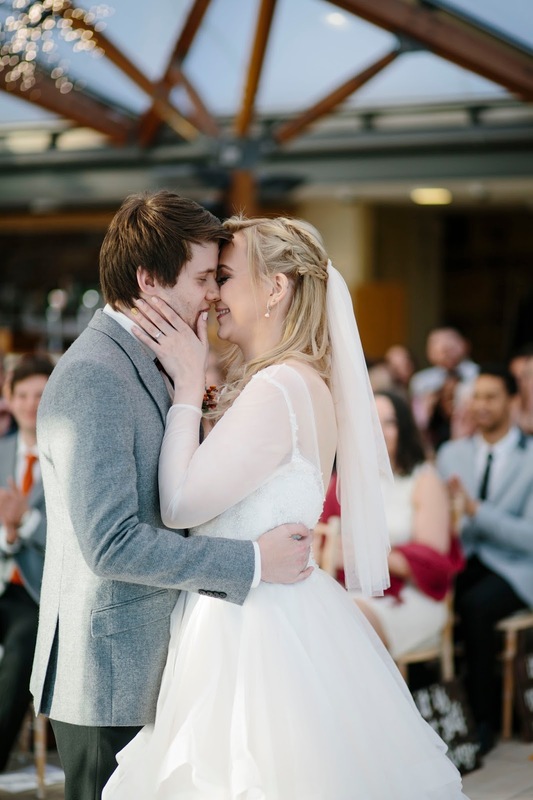 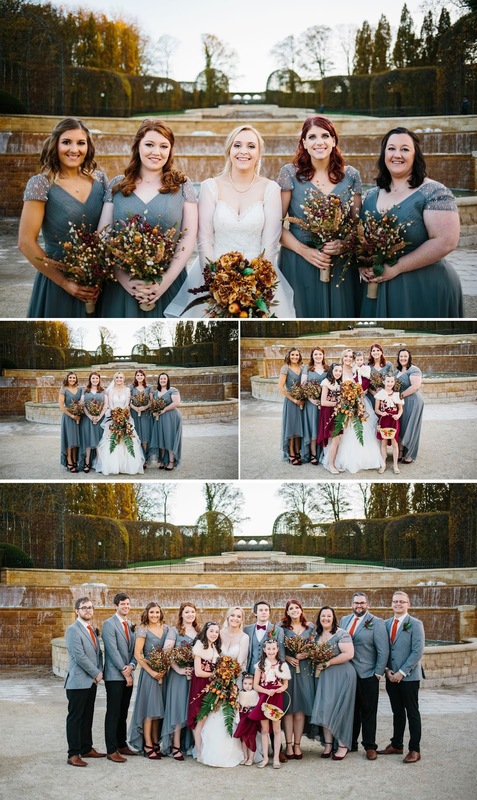 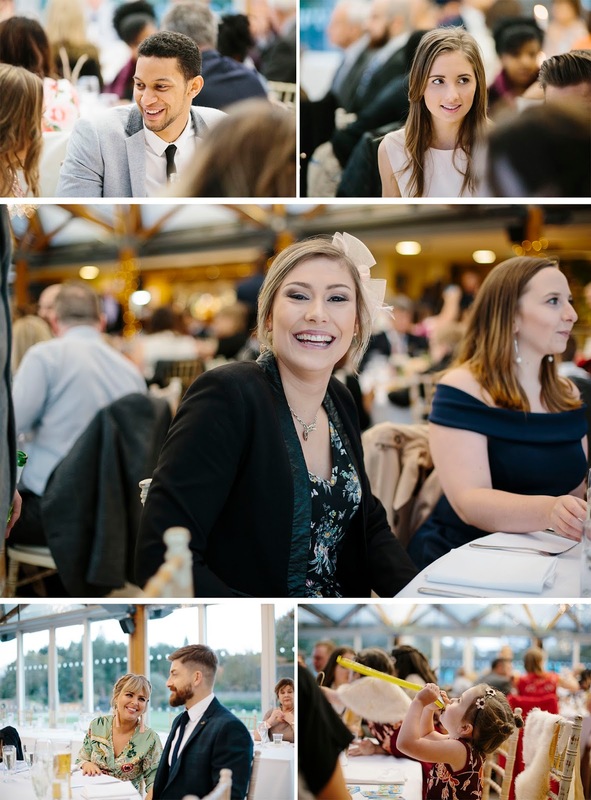 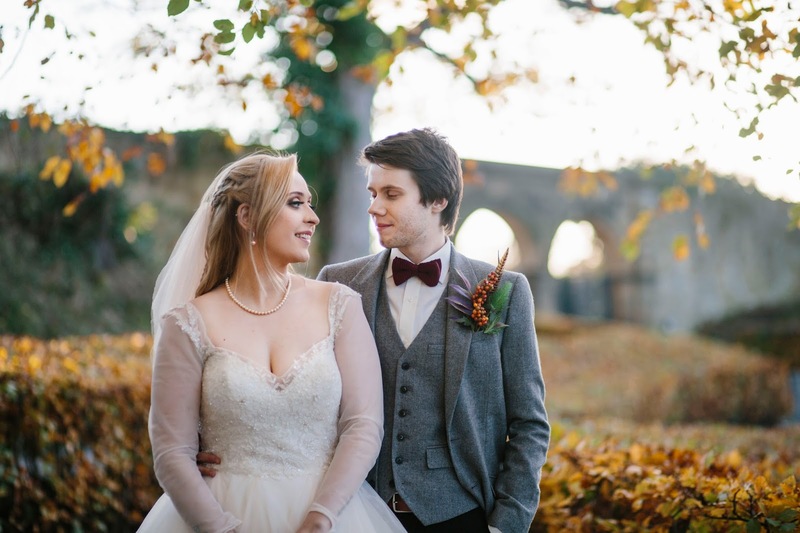 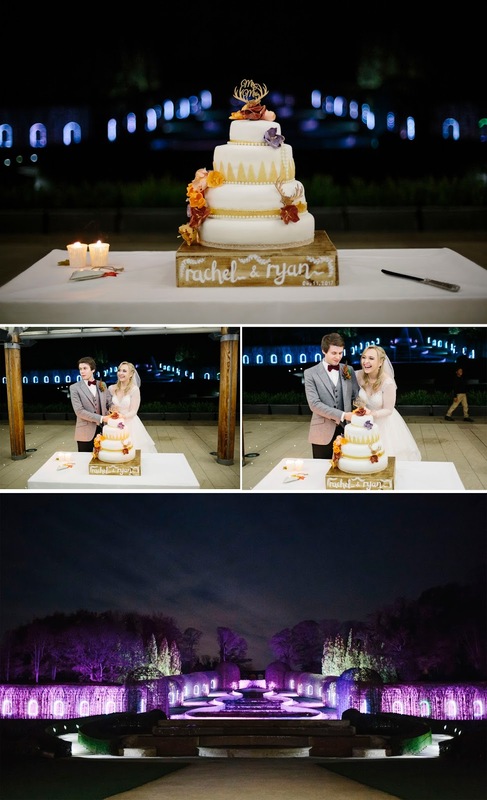 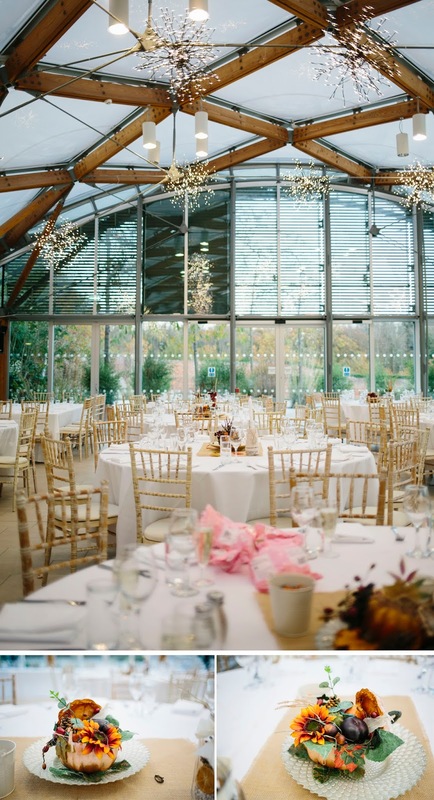 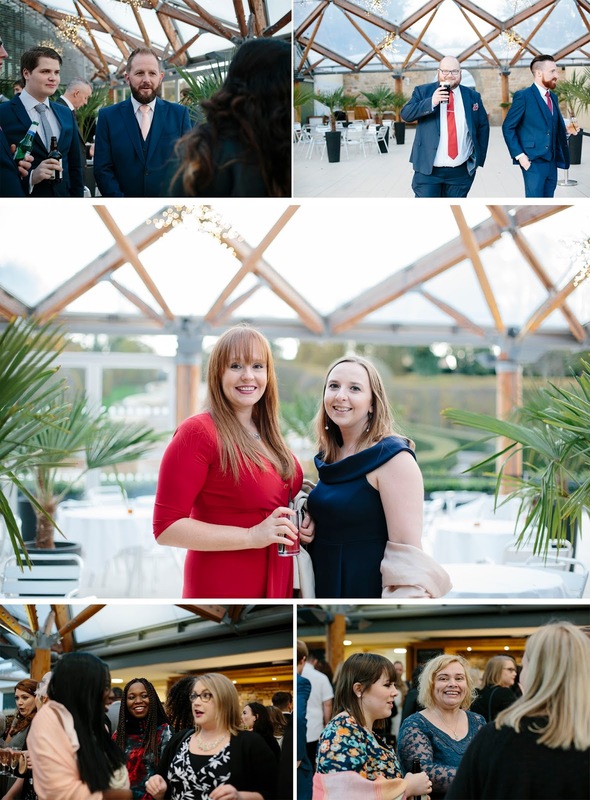 I want to share with you Rachel and Ryans beautiful autumn wedding at the Alnwick Gardens in November. 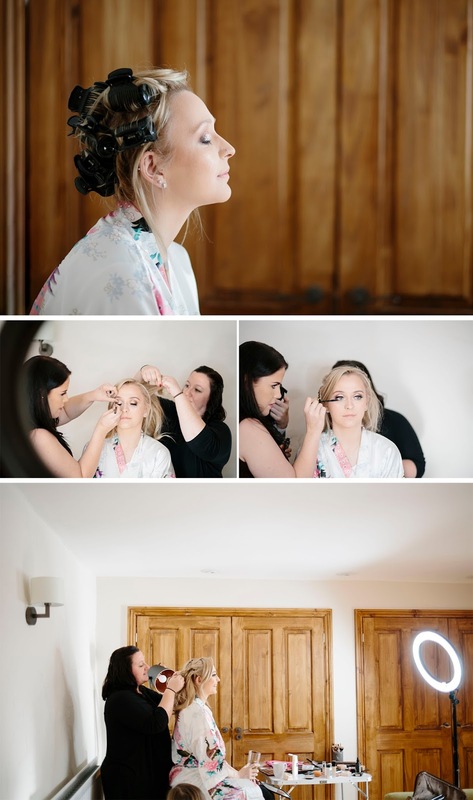 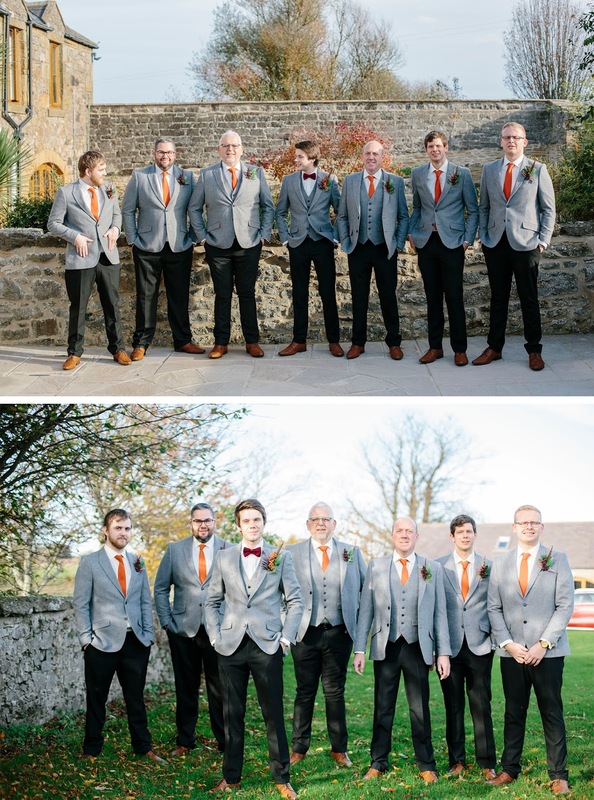 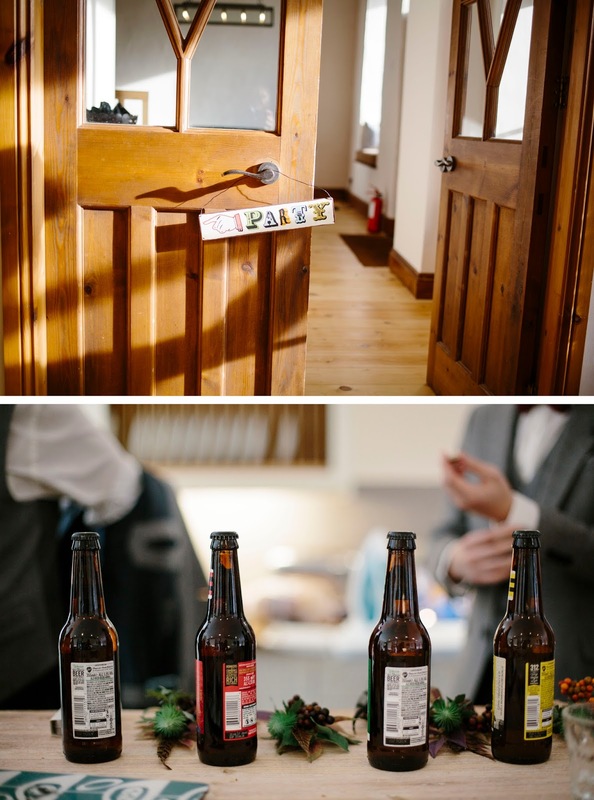 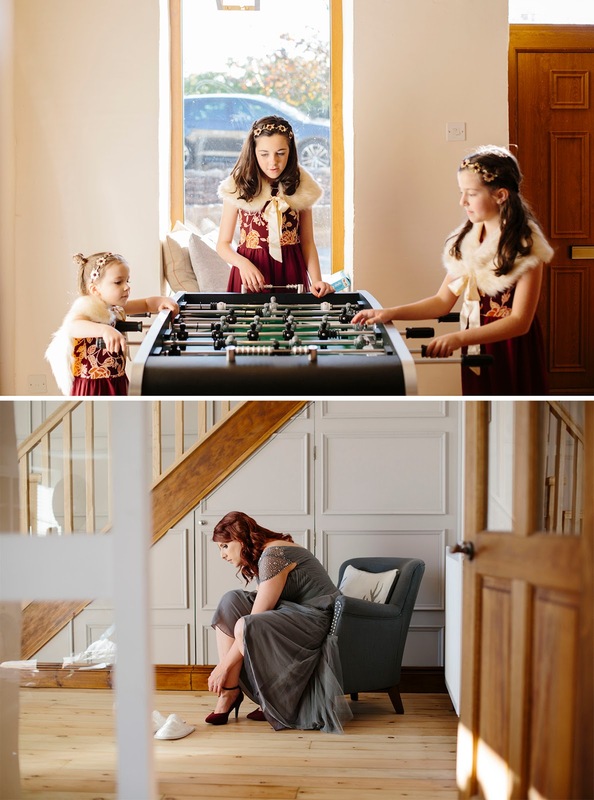 They got ready at The Little Mill cottages just ten minutes outside of Alnwick before driving to the Alnwick Gardens for their ceremony that was so full of love and joy. 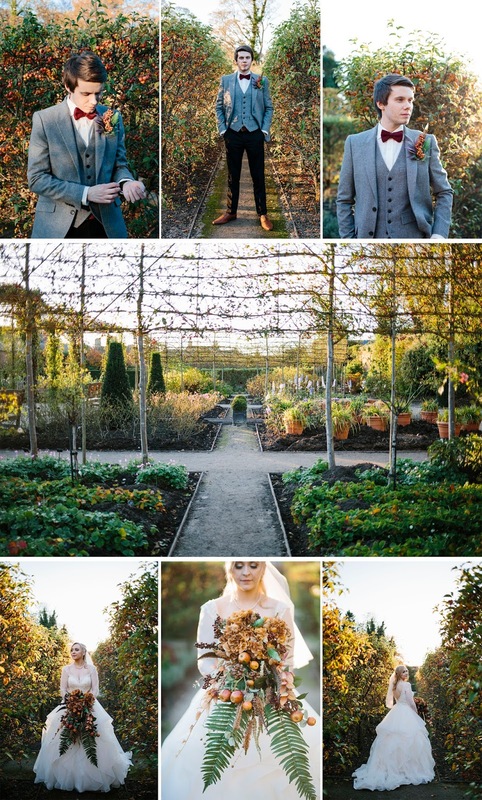 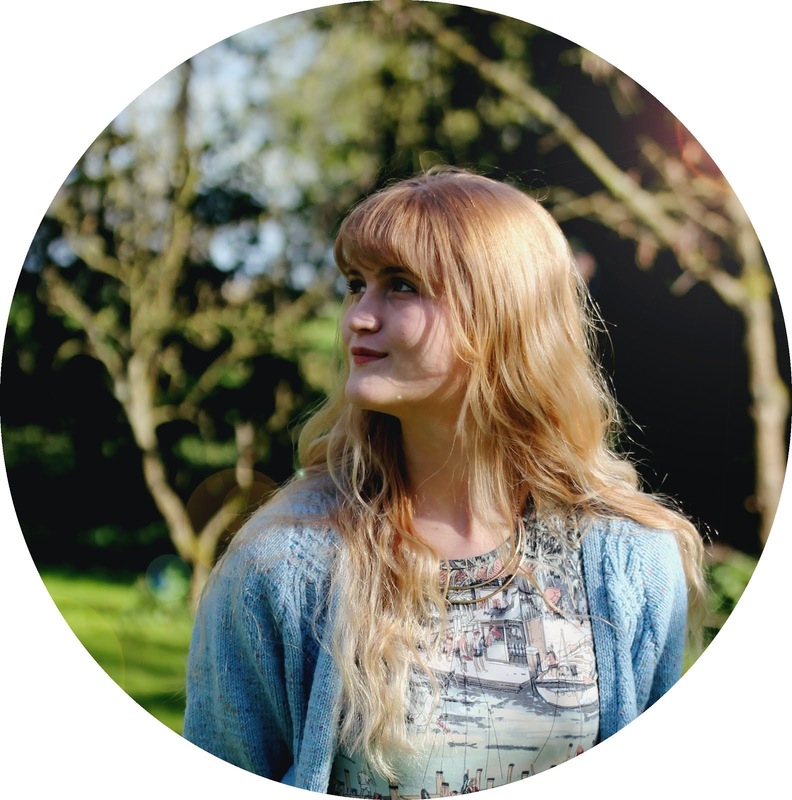 We then went for a wander around the grounds of the gardens for their couple portraits while the sun was setting and we got some beautiful golden autumn light in the walled garden at the top of the fountains.